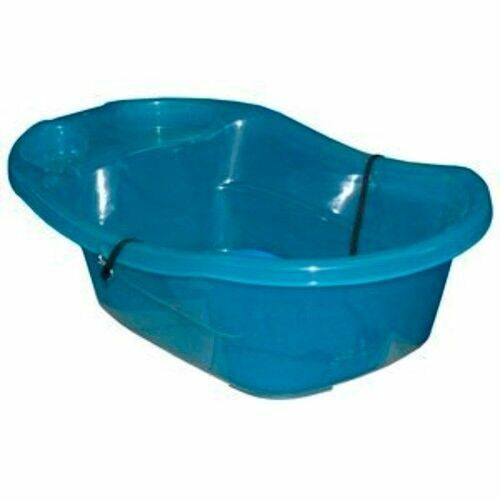 Pet Gear Dog Cat Pet Wash Bathing Bath Pup Tub Blue up to 20 lbs. 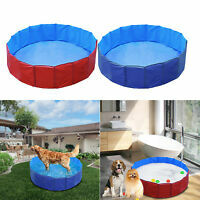 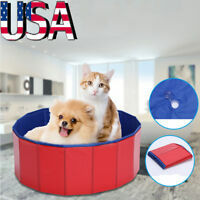 Details about Pet Gear Dog Cat Pet Wash Bathing Bath Pup Tub Blue up to 20 lbs. 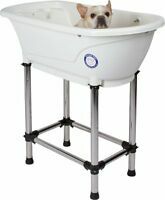 NEW Pet Dog Cat Grooming Indoor Outdoor Home Puppy Sink Wash Bath Tub 37" x 19"